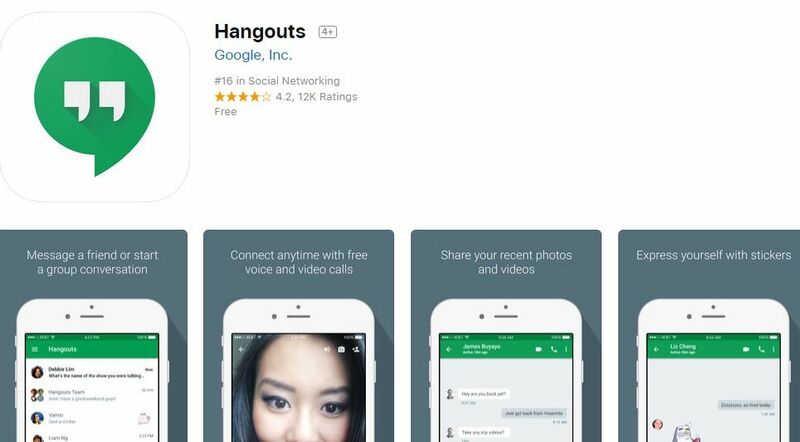 Google Hangouts is one of the most popular applications of the world and you can use this application freely on your mobile device. You can find troubleshootings and guides on this page about the iOS and Android version of the application. Are There Chat Rooms on Google Hangouts? 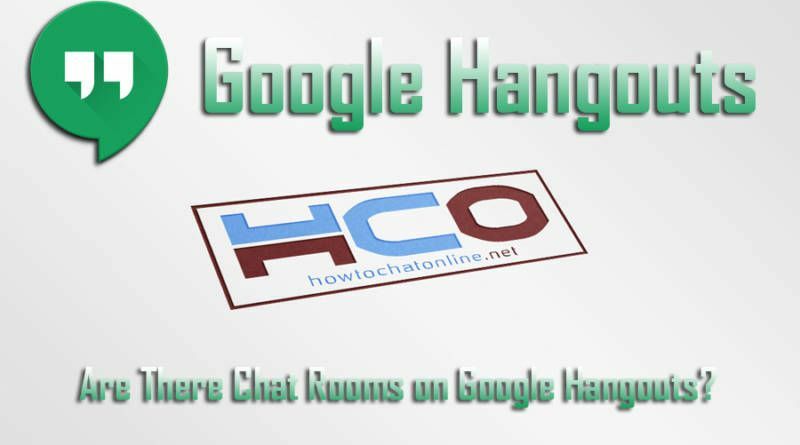 Are Google Chat and Hangouts Same?